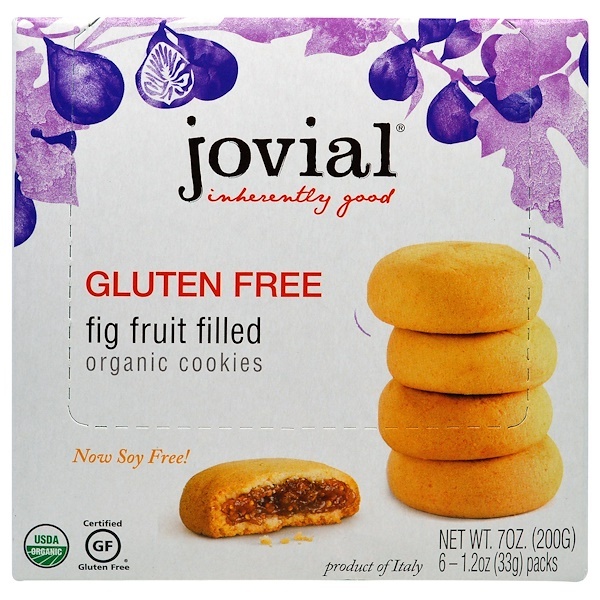 Baked in small batches by passionate Italian artisan bakers, these fabulous cookies are soft on the outside and have chewy fig filling. This is truly delicious gluten free for everyone. 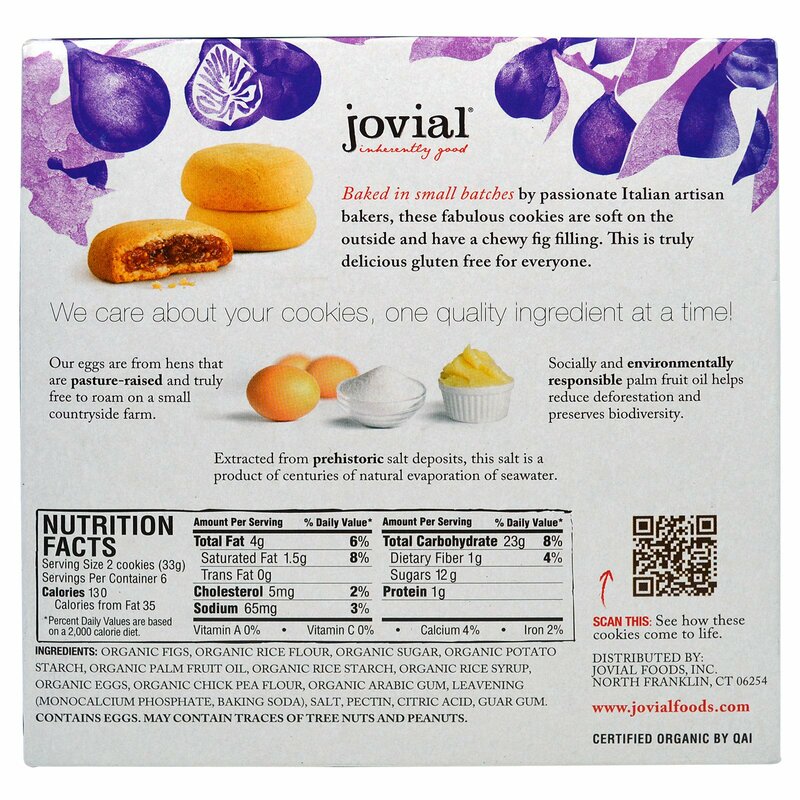 We care about your cookies, one quality ingredient at a time! Our eggs are from hens that are pasture-raised and truly free to roam on a small countryside farm. Extracted from prehistoric salt deposits, this salt is a product of centuries of natural evaporation of seawater. Socially and environmentally responsible palm fruit oil helps reduce deforestation and preserves biodiversity.